If you have an Android smartphone, you can link it to many cars’ infotainment screens. Mirroring your phone to your car allows you to use your phone’s functions while driving, so you can remain connected without risking the chance of a fine and penalty points. Plenty of cars are Android Auto compatible – you can pick the model that you want. 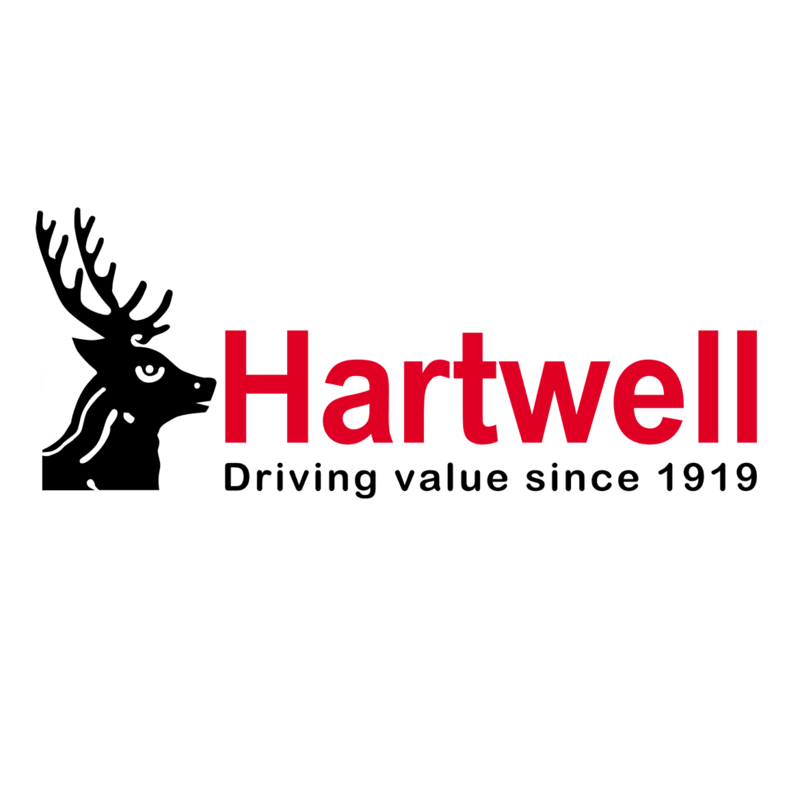 Plus, buy from Hartwell and you’re guaranteed to get the best possible price.